Contact info@bjescolumbus.com to sign up for membership. 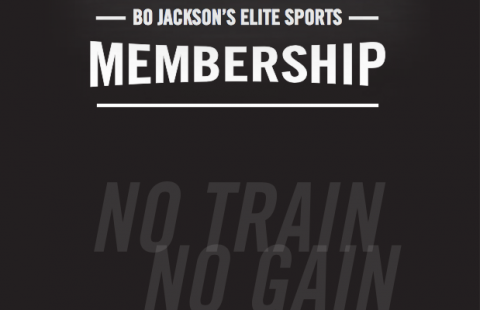 Bo Jackson’s Elite Sports offers two unique memberships to suit players’ needs. Choose between the Elite, or Elite Plus Membership based on your preference and commitment to your sport. Our memberships are designed to give athletes everything necessary to achieve their goals. The Bo Jackson’s Elite Sports Membership gives players the opportunity to work on all aspects of the game year-round with unlimited access to our facility. Baseball, Softball, Soccer, Football and Lacrosse players can take full advantage of our entire 114,000 square foot facility.